Botleys Mansion is a beautiful country mansion house, it’s a stunning venue for your wedding. Here are a few of the photographs for wedding flowers provided for Botleys Mansion this summer. 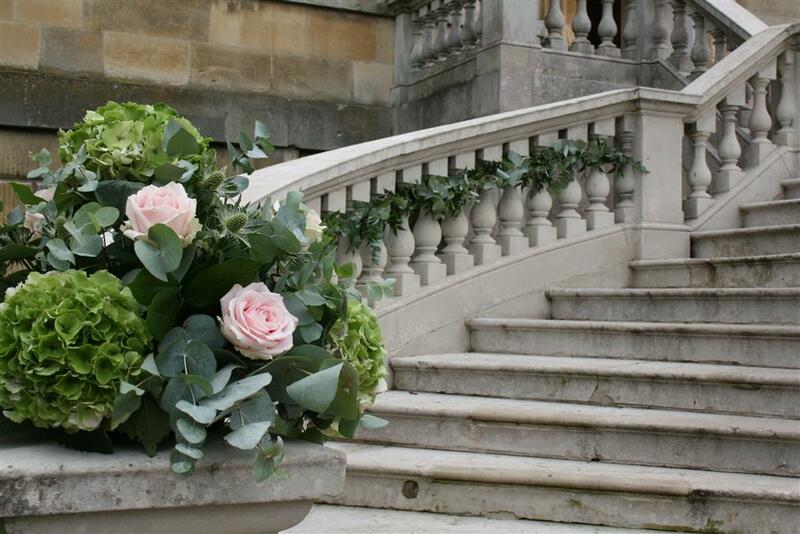 If you would like a consultation to discuss your wedding flowers, please email or telephone to book a consultation.